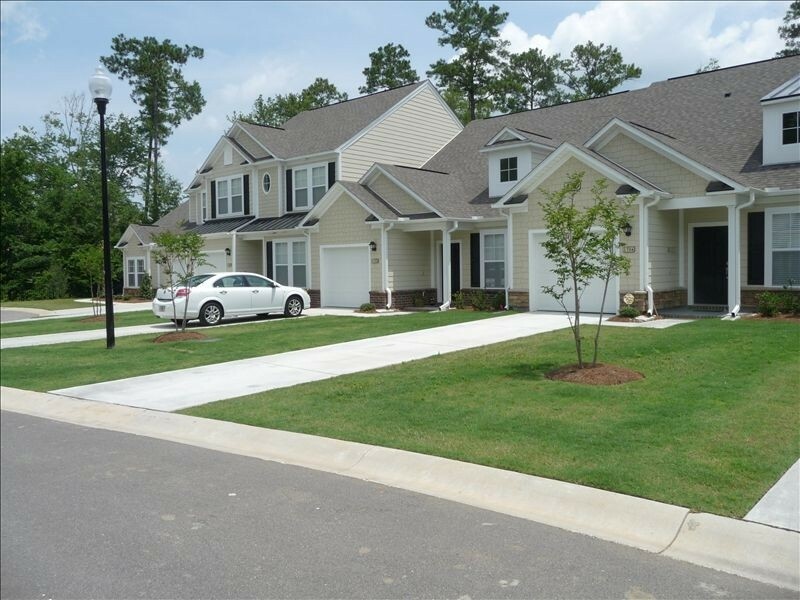 A Myrtle Beach townhouse, or townhome, is a type of housing that is usually terraced (row home) or semi-detached. The modern town house is often one with a small footprint on multiple floors. The term originally referred to a British residence belonging to a member of the nobility. Rowhouses are similar, and consist of several adjacent (next to), uniform units originally found in urban areas on the east coast. The advantage for a buyer is a low maintenance lifestyle. For example, the common areas of the complex and the amenities on site are owned collectively by all the homeowners. 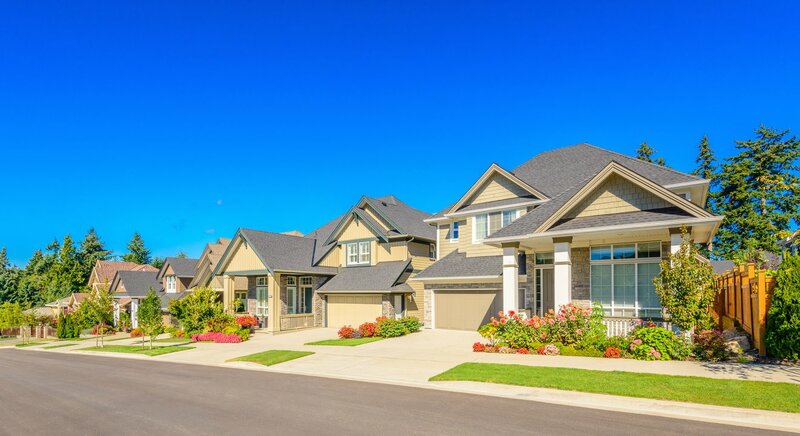 Usually, there is a monthly homeowners association fee (HOA fee) that is collected to cover exterior maintenance. Many times the HOA takes care of all the upkeep of the pools, landscaping, parking, and many on-site amenities. The name townhouse or townhomes is used to describe non-uniform units that are designed to mimic detached or semi-detached homes. The distinction between dwellings called "apartments" or “condos” and those called "townhouses" is that a townhouse usually consists of multiple floors and have their own outside door. 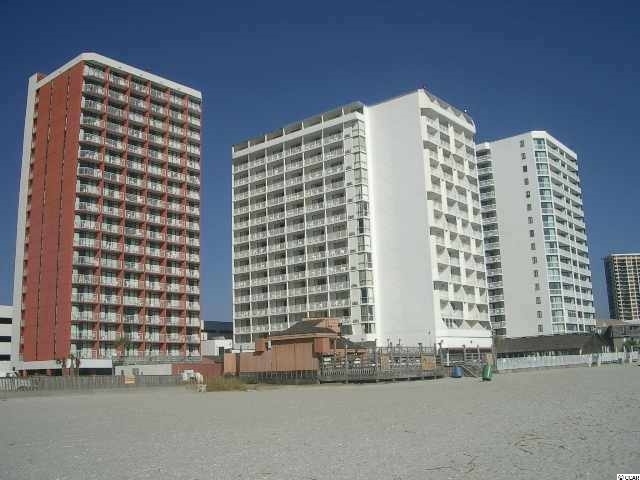 The Myrtle Beach area has plenty of entertainment, restaurants, and attractions and you will find many townhomes located close to everything the area has to offer. The advantage of owning a townhome is someone else takes care of all the exterior maintenance, and pools while you get to enjoy the amazing Myrtle Beach SC lifestyle. Listing courtesy of Realty ONE Group Dockside , Margaret Gridley. Listing courtesy of CENTURY 21 Broadhurst & Associ , Gregg Smith.